it's clear that Barth is not my mom's folk singer. Or maybe she's what my mom's folk singers could have said if they were allowed to say everything they wanted to. Thanks to some strange glitch at my work computer, I didn't get a chance to listen to the second half of this album until now. That being said, the first five songs seem to have a distinct feel from the second. The first few songs on Forager are sunny and fully fleshed-out folk with a tasty undercurrent of pop, possibly reminiscent of Barth's native California sunshine. But "City High" feels washed out and tired, which seems more in step with what I imagine Tulsa to be like. From there, Barth pushes the boundaries she had seemingly tied herself down to by emulating her folk heroes, and sings expansive, experimental songs with a psychedelic undercurrent. They say it takes your whole life to write your debut album (musician's wit, I suppose), but Barth took that saying to heart. 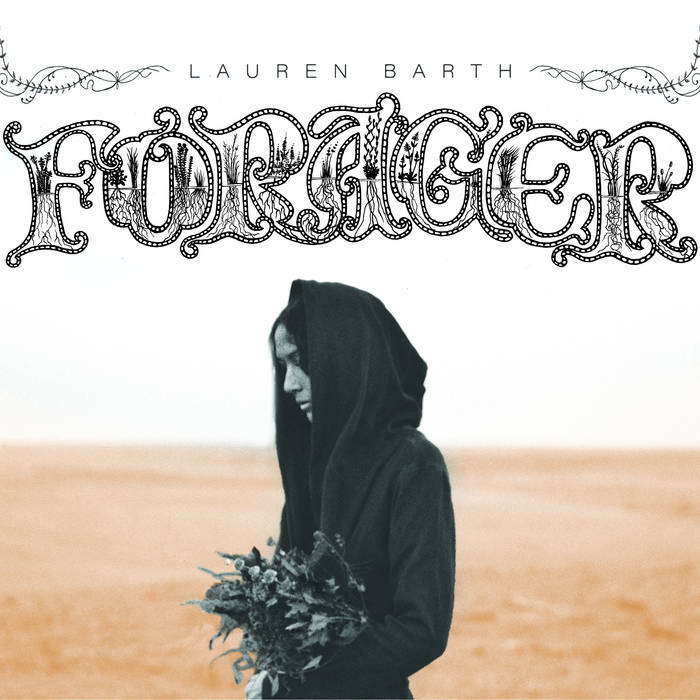 Forager is an impressive debut by someone who knows exactly what she wants out of her music and life, even as the songs chronicle her journey to this point. Thanks for writing! Me, too!